The year without a defeat. 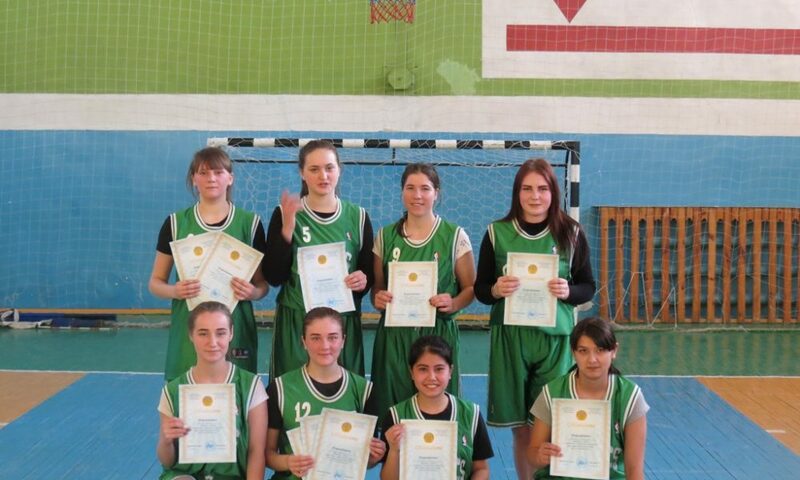 – SPUC "Kostanay Industrial-Pedagogical College"
Quality education is a worthy future! Home > News > The year without a defeat. The year without a defeat. 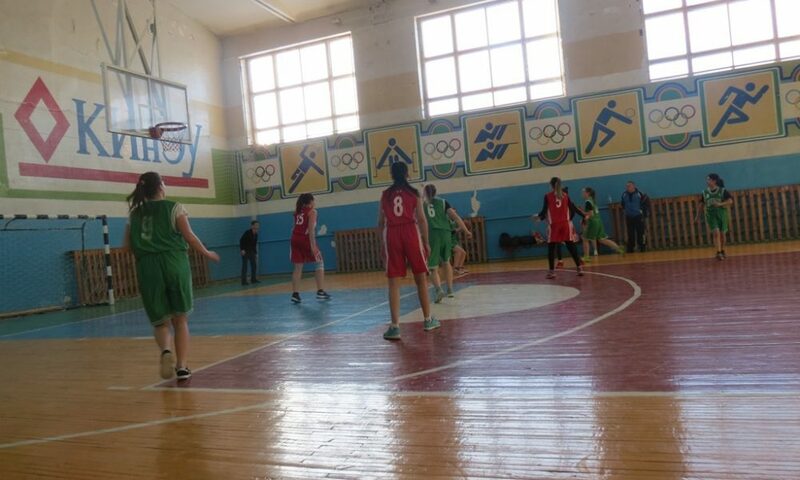 From 4 to 13 February at the College of KEEU and CSC, passed the championship of the Kostanay city in basketball among girls colleges. 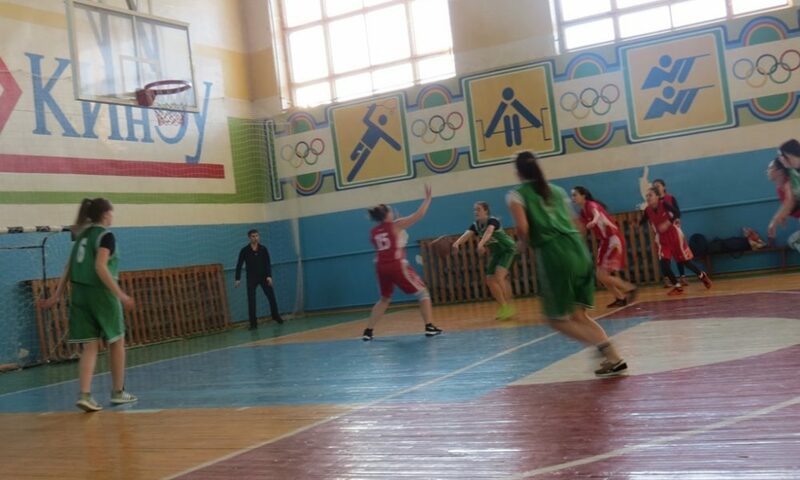 The tournament was attended by 8 teams divided into two subgroups, the games were held at a high emotional and sports level. 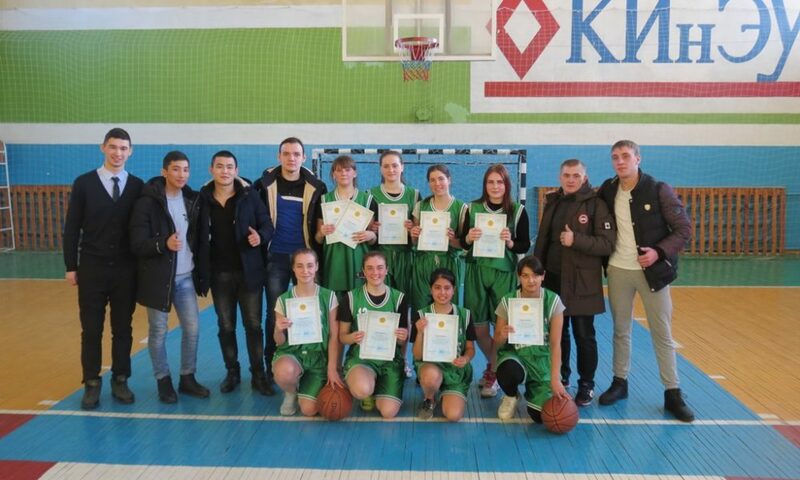 As a result of the tournament, the third place was taken by the KSTK team, the second place was taken by the KPC team, and the first place was not lost by the team of Kostanay industrial and pedagogical College, thus in the 2018-2019 academic year without losing a single game, in the Wake of the city championship on street ball, the girls also obeyed this tournament, with which we congratulate them.